El Raval in Barcelona is considered to be a colourful district that attracts the visitors with its sheer vibrancy and a distinct character. This district is a mixture of contraries since it houses some of Barcelona's best bars, hippest restaurants, contemporary culture and a never ending parade of weird and wonderful characters on the one hand, but is also home to pickpockets, prostitutes and drug dealers who will be seen carrying out their business in broad daylight. Once a densely populated area which was a part of Old Barcelona, El Raval today bustles with modern ensemble and makeover. This place is also famous for clothes shopping since there are a number of boutiques and high end stores present here. How popular is El Raval? 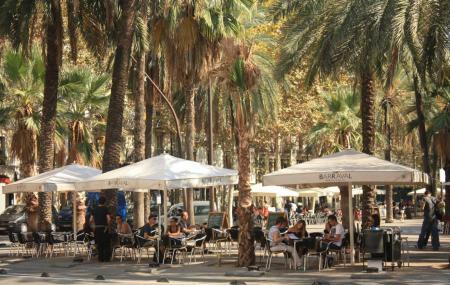 People normally club together Parc Del Laberint D'horta and Mercat Dels Encants while planning their visit to El Raval.